Chakat in the Alley, by James R. Jordan – book review by Fred Patten. Chakat in the Alley, by James R. Jordan. Illustrated. North Charleston, SC, CreateSpace, June 2014, trade paperback $14.95 (318 pages), Kindle $4.95. 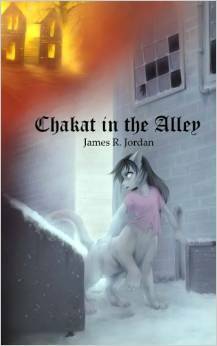 Chakat in the Alley is James Jordan’s third annual novel in what has become a regular series. It is a direct continuation of Jordan’s May 2012 Bound to Play, and his June 2013 The Cat’s Eye Pub; and it ends with “To Be Continued In: It Takes Two: The Story of Diamondstripe”, presumably coming around June 2015. Each novel is complete in itself, but for how long will the overall saga continue? What’s more, Jordan’s novels do not exist alone. They are set, with permission, in Bernard Doove’s “Chakat’s Den” universe. Doove began writing about the chakats, his 24th-century hermaphroditic felinoid centauroids in an interstellar civilization, in 1995. 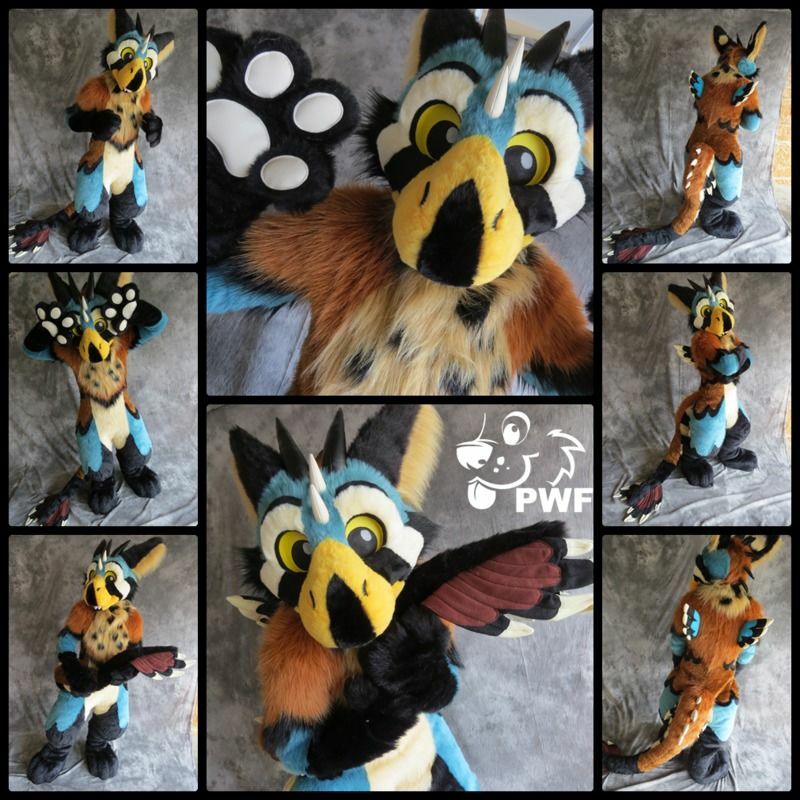 By now Doove has six volumes of their adventures (one of which, Flight of the Star Phoenix, won the 2012 Ursa Major Award for Best Anthropomorphic Novel of the year), plus another set in their universe. Doove is writing My Little Pony: Friendship Is Magic fanfiction today (see his December 2013 Change of Life, his May 2014 Growing Up Dandy, and his December 2014 Conversations in a Canterlot Café), so Jordan (among others) is keeping his chakat universe alive. By now, everyone in furry fandom should be at least aware of the chakats, foxtaurs, skunktaurs, Caitans, and other species (including humans, of course) of the Chakat’s Den universe. If you’re not, it’s easy enough to pick up within the first few pages. The chakats take the most getting used to, because of their hermaphroditic nature. Each chakat is both female and male. That makes family life among chakats a bit unusual, with each parent able to be both a mother or a father. Since chakats are neither a “him” or a “her”, they have their own pronouns of “shi”, “shir”, and “hir”. You’ll pick it up fast.